Let me tell you something that I think you may already know – the Android app market place is getting crowded and competition for apps is heating up at a phenomenal speed. So how do you market Android apps to ensure that they don’t get lost in the Android app market? 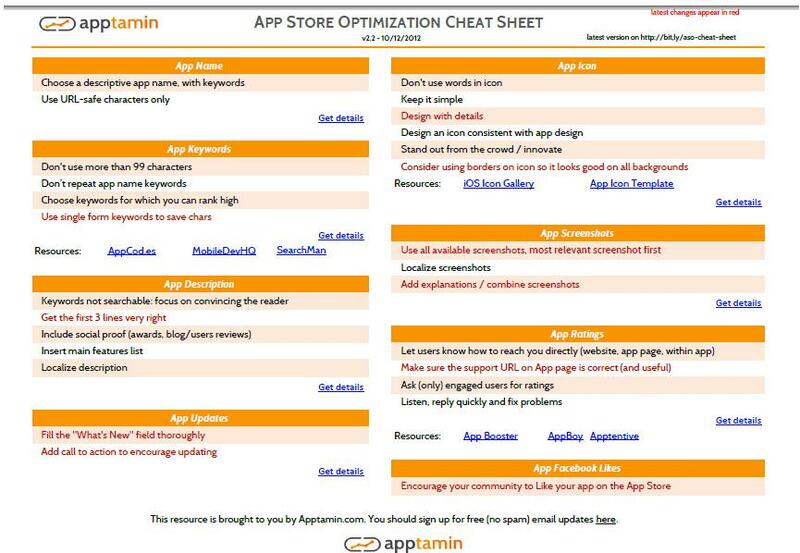 The first and most important step that many people forget is to ensure that their app is app store optimized. By Leah Goodman, 01 July 2013, 0 comments. Categories: Advertising, Android, App Stores, Development Tools, Marketing, Monetisation, Testing. As Steve Ballmer took the stage at Microsoft’s annual BUILD developer conference, he was quick to pull focus on the company’s new “rapid development” cycle. With Windows 8.1, the release features over 700 updates since release last November, quicker than the usual three year update! By Ryan Daws, 27 June 2013, 0 comments. Categories: Advertising, Design, Industry, Marketing, Microsoft, Platforms, Testing. In the digital age, we saw a boom in companies dashing to create websites for their companies and now, that marketing tool is being transferred to the app industry. Here are five reasons why you should consider getting your business mobile. By Leah Goodman, 24 May 2013, 0 comments. Categories: Advertising, Android, App Stores, Enterprise, Marketing, Platforms. By Leah Goodman, 23 May 2013, 1 comment. Categories: Advertising, Android, App Stores, Development Tools, Monetisation, Platforms. 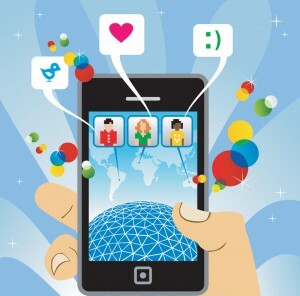 The future of mobile ad sales, 3.4 billion to 80 billion! By Jeff Williams, 17 May 2013, 1 comment. Categories: Advertising, Android, Apple, App Stores, Industry, iOS. Mobile apps have the users, what about the Ad dollars? There’s no disputing mobile apps have trumped television, laptops and desktops when it comes to usage. By Mike Brown, 29 April 2013, 0 comments. Categories: Advertising, Analytics, Android, App Stores, iOS, Marketing, Monetisation. By InMobi, 26 April 2013, 0 comments. Categories: Advertising, Analytics, App Stores, Design, Development Tools, Industry, Marketing, Monetisation, Social media. By InMobi, 19 April 2013, 0 comments. Categories: Advertising, Industry. By InMobi, 21 March 2013, 0 comments. Categories: Advertising, Development Tools. How is app marketing affected by iOS 6? With the release of iOS 6 for Apple mobile devices, developers and ad networks are finding that they will need to implement a new strategy when developing and advertising their latest apps. This was apparent as reports trickled in about the changes that occurred to Apple’s App Store. Once the users finished testing out the new iOS 6 options, they were eager to find all their favourite apps and new apps to install into the extra row on their app home screens. By Ryan Merket, 14 November 2012, 0 comments. Categories: Advertising, App Stores, iOS, Monetisation. As penetration of smartphones, tablets, and other connected devices such as smart TVs increases around the world, consumer behavior is shifting – but how does this impact developers? InMobi’s connected device research with Mobext uncovers key trends and the opportunities they create for developers. By InMobi, 01 August 2012, 0 comments. Categories: Advertising, Devices. Research from advertising network Adfonic has found that, globally, Android devices are consistently hitting more ad impressions than iOS. As part of its Global AdMetrics Report for the second quarter of this year, Android increased its share of global ad impressions from 38% to 46% in quarter 2 whilst iOS dropped from 45% to 34%. By James Bourne, 19 July 2012, 0 comments. Categories: Advertising, Android, iOS. A report from mobile advertising marketplace Adfonic has revealed that mobile gamers are responsible for the largest proportion of ad impressions and click-through rates (CTRs) “in line with wider industry trends”. By James Bourne, 24 May 2012, 0 comments. Categories: Advertising, Android, iOS, Samsung.